PROSPER, Texas, January 17, 2017 – Rustic + Modern Handcrafted Furniture of Prosper, TX has won “Best Of Customer Service” on Houzz®, the leading platform for home remodeling and design. 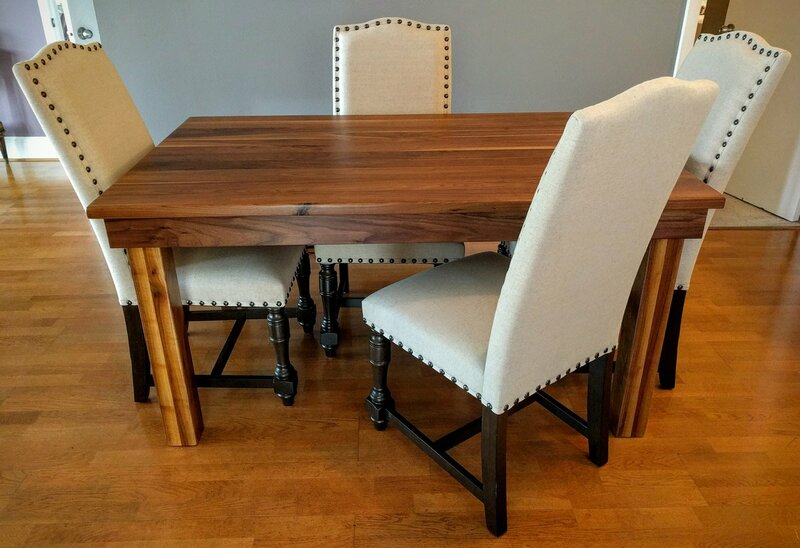 The custom handmade furniture company was chosen by the more than 40 million monthly unique users that comprise the Houzz community from among more than one million active home building, remodeling and design industry professionals. If you appreciate the timeless beauty and practicality of solid wood, you’ll love the quality and craftsmanship that Rustic + Modern has to offer. Located in North Texas, Rustic + Modern creates rustic, modern and industrial style furniture and barn doors. 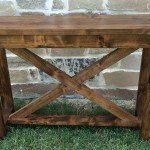 Each piece is custom made, completely unique and original, lovingly handcrafted from your preferred choice of natural solid wood. Allow us to build you the piece of furniture or the door of your dreams. You customize it, and we’ll build it! If you’re not sure where to start you can select a style from one of our collections and then refine it to your taste by choosing from the many different features we have to offer. 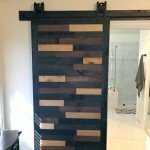 This entry was posted in Barn Doors, Business, Custom Furniture, Industrial Furniture, Modern Furniture, Rustic Furniture, To The Trade, Uncategorized. Bookmark the permalink.